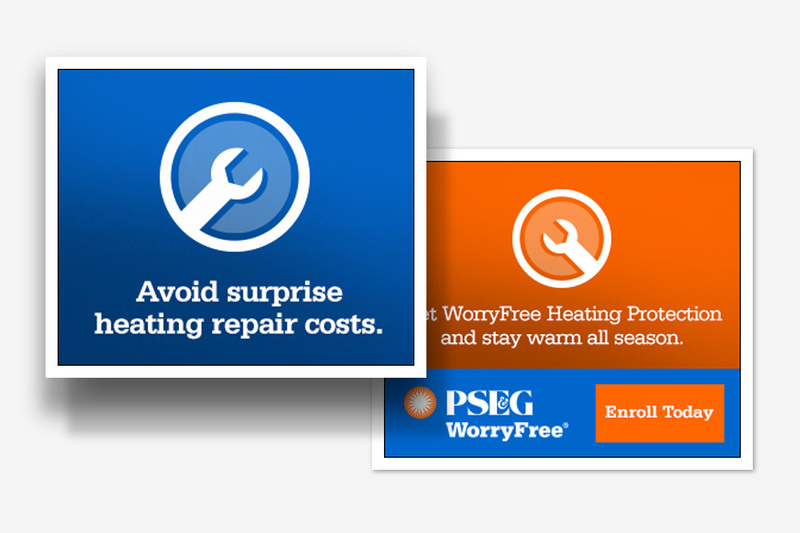 Our team's aim was to increase customer enrollment in protection plans for heating, cooling, and appliances. 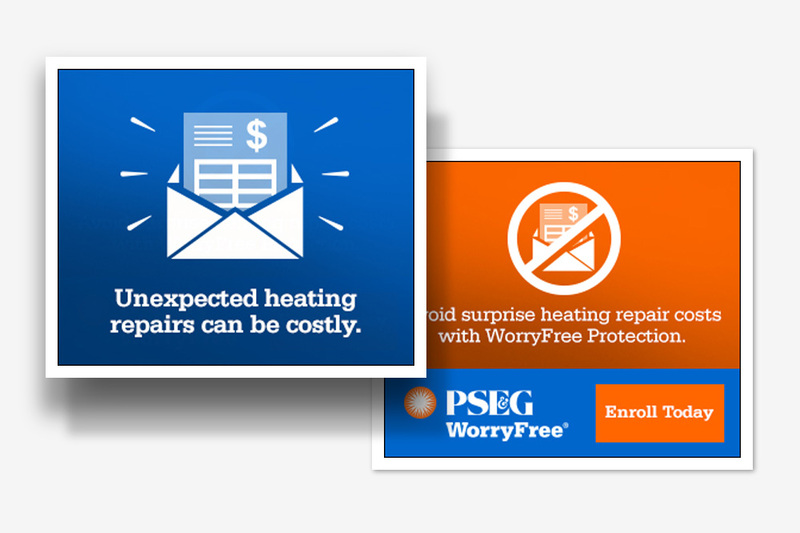 This YouTube pre-roll spot, delivered the message that, WorryFree® programs provide reliable and affordable protection for your home. 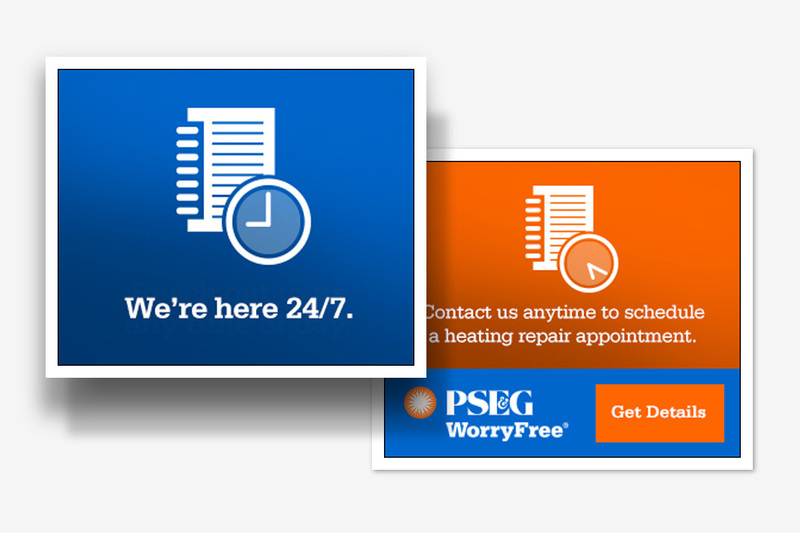 The spot was assisted by a digital ad retargeting campaign. PSE&G is New Jersey’s largest provider of electric and gas service — serving nearly three out of every four people in New Jersey. The company is one of the highest ranking utilities in customer satisfaction across the US.